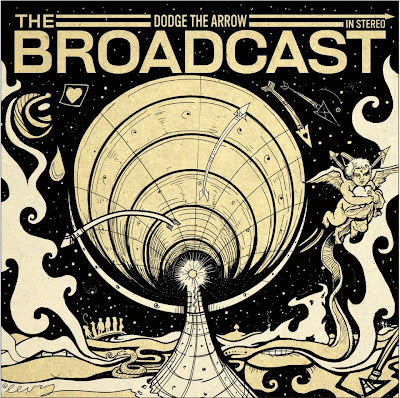 Soul rockers The Broadcast released a new video. The song, "Don't Waste It", is from their upcoming studio album. 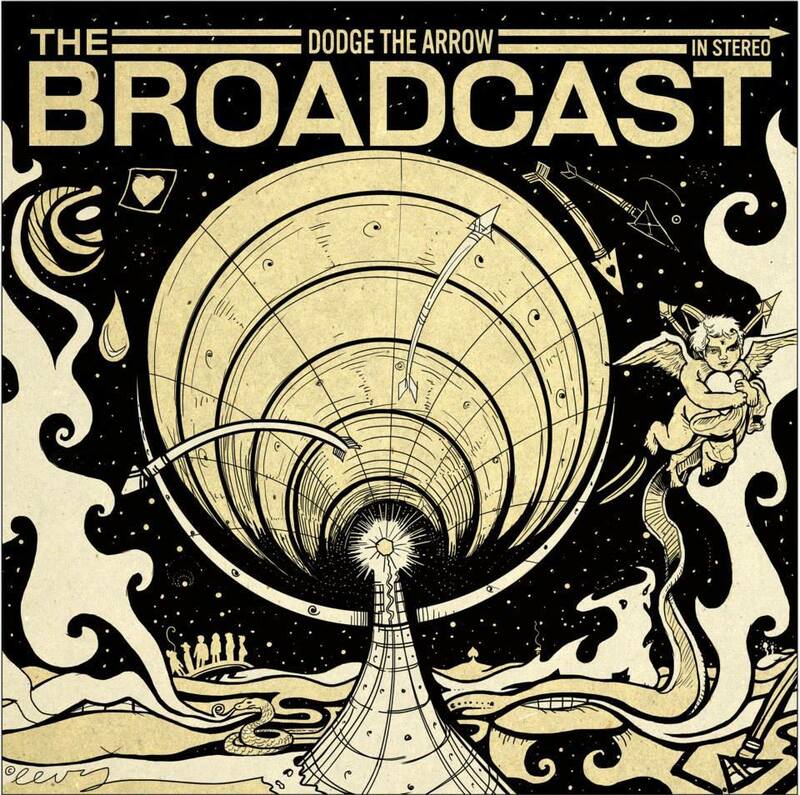 The album, Dodge the Arrow, is scheduled to be released on Tuesday, September 24. Check out the video below.